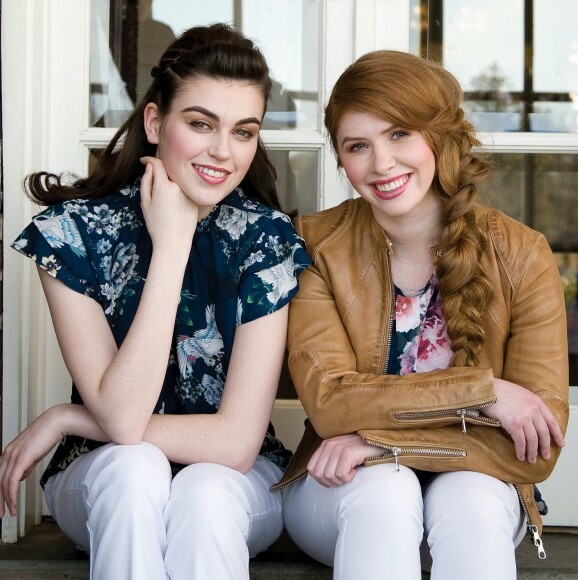 On March 20, 2018 our very own stylists Kim Nielsen and JoHannah Hands spent the day doing hair and make-up at a photo shoot for the local Waterloo Region, Guelph and beyond, Grand Magazine. 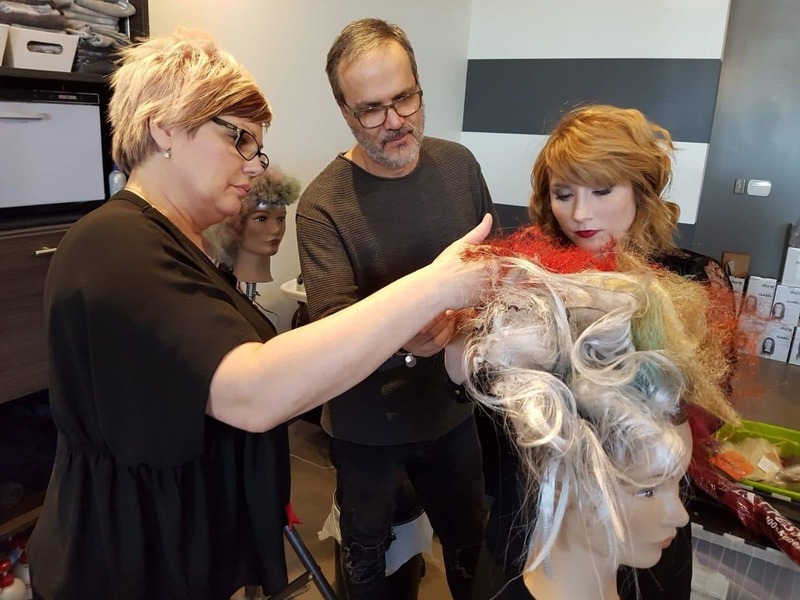 This is the third time that stylists and makeup artists from Element Hair have been a part of a photo shoot for Grand Magazine, and, as always, it was a real pleasure and privilege to be a part of it! This was an extra special opportunity because one of the models, Sarah Boutcher, was actually the receptionist at Element Hair, so it was great getting to catch up with her. JoHannah and Kim also loved having the chance to use fascinators for this shoot. The location, Langdon Hall Country House Hotel and Spa in Cambridge, was simply gorgeous! And the clothes, oh my, the clothes! 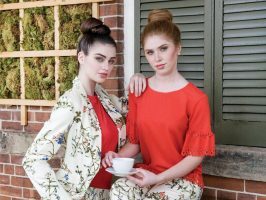 Beautiful dresses and other clothes from Biba Boutique in Kitchener, as well as other local stores: Mark Nunes, Spanner and Ashfield’s Fine Clothes. 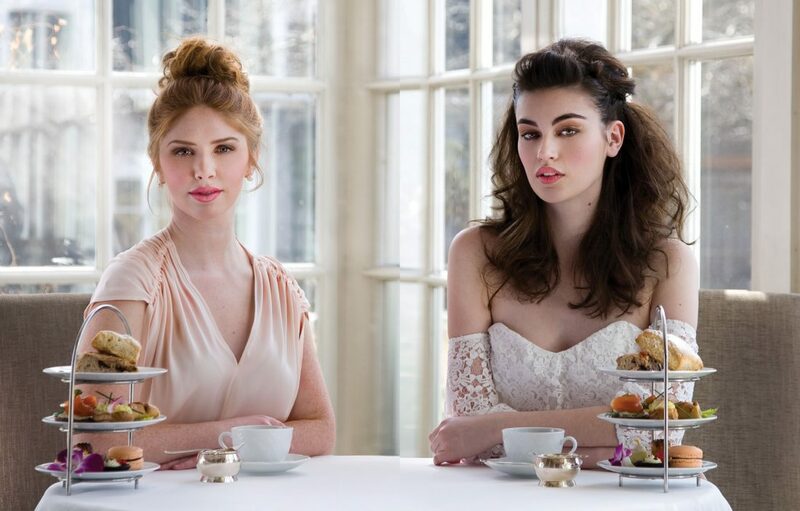 Next time you are in our salon be sure to take a look at the 7 page spread, the theme of which was high tea to celebrate the Royal Wedding. But in the meantime, you can view the images below! 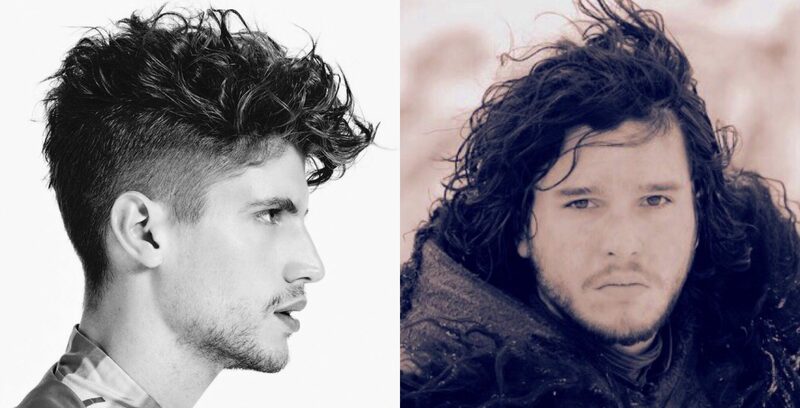 Introducing The Merm for Men!